Twitter co-founder Biz Stone has finally pulled back the curtain on his secretive startup, Jelly. In a blog post, he described it as a service that works with people’s existing social networks and is designed to search the “group mind” to better help what goes around, comes around — basically to enable you to pay it forward. 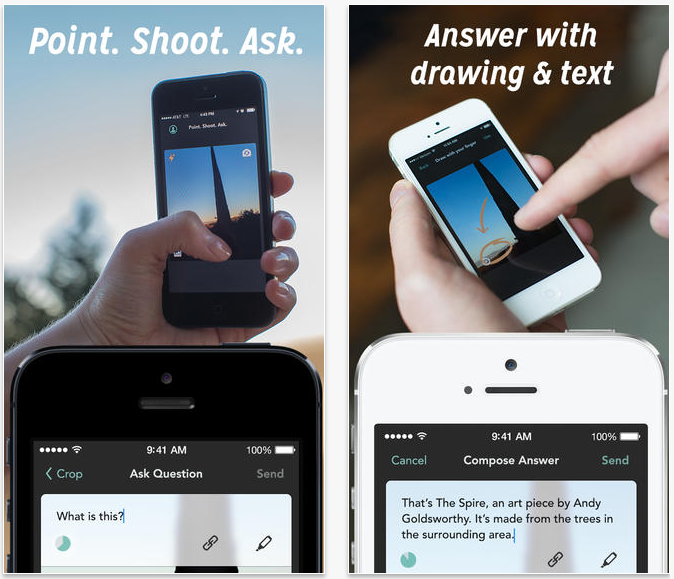 Through its iOS and Android apps, Jelly uses photos and people from your social networks to get you answers. Stone hypothesizes that you might be out and take a photo of a bird and wonder what it is. Through Jelly, it will pull knowledge from your friends and their friends to help you decipher what kind of bird it is. It’s aimed at helping to create a more “empathetic” world. 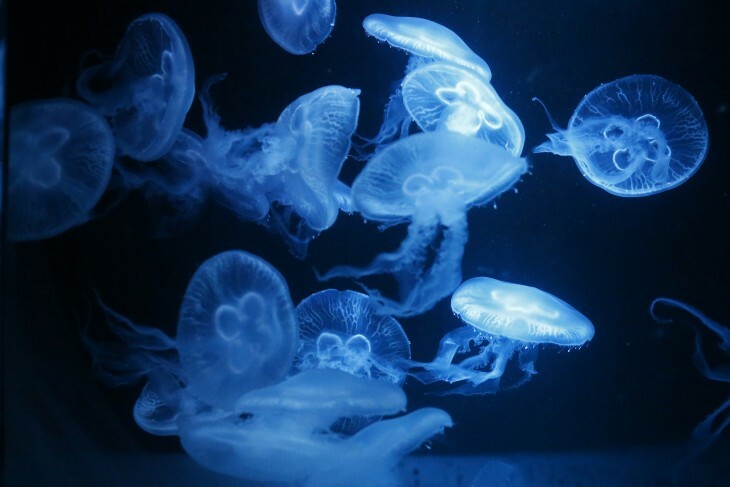 While much of this appears similar to something you’d get out of Quora, Klout’s Cinch, or any other Q&A service, Jelly’s appeal may be its usage of photos. It does make a tad-bit of sense, since you can better respond to someone’s questions easily by looking at a photo instead of trying to picture what they’re talking about in your head. As soon as you log into the app, one of the first things you’ll see is the camera asking you to snap a photo so you can post to your friends. Perhaps it’s to help make things more visually appealing so that your friends are more inclined to tap to view. Users can scroll through the various questions posed from their friends and also provided responses. If a specific response is good, users can mark it as such and/or share it with others. The company touts three specific benefits to its app. The first is that it works with your existing social networks — it’s not something new that you have to sign up for. Secondly, it allows you to forward your questions outside of your friends so it’s not constrained to 150 people or 5,000 folks on a particular social network. Lastly, questions aren’t limited to text-only. Users can upload an image, crop it, reframe, draw on it to help add more specific context to their inquiry. In May, the stealth company revealed that it raised its Series A round of funding from investors. Included in that deal were Spark Capital, SV Angel, musician and activist Bono, former US Vice President Al Gore, and Stone’s other Twitter co-founders Evan Williams and Jack Dorsey. The amount was not disclosed. The new service is available on iOS and Android today.